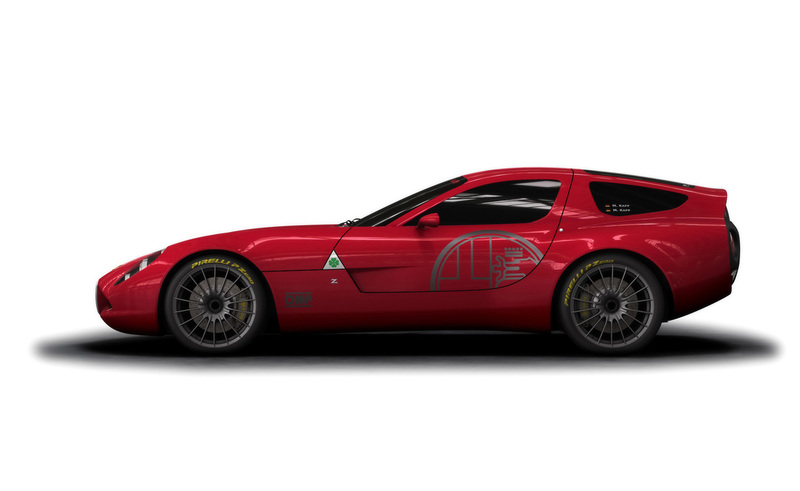 The Zagato Alfa Romeo TZ3 Corsa is a race car, honouring 100 years of races and victories across the whole 20th century. The TZ3 Corsa is based on a mono shell carbon fibre tubular chassis, coupled with a tubular frame and a lightweight aluminium body. It boasts Technical Partners such as OMP and Pirelli. 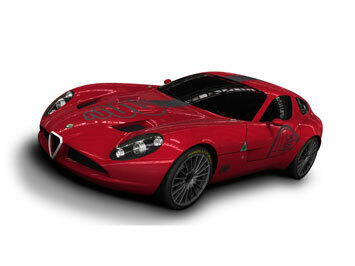 Following Zagato’s gentlemen-driver heritage.